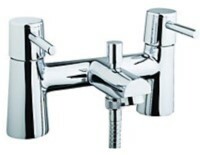 Bathroom Installations From Bogs & Taps. 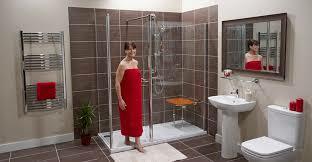 You Choose How Much You Want To Spend On Your Bathroom Furniture - We quote on fit and finish. You order your new suite - tiles etc. Average cost for ripping out, preparing and installing an average size bathroom 2m x 2.5m we charge on average around £3750. You are supplying the tiles and sundries and the bathroom suite etc. We charge for construction materials £200 - £300 so expect around £5000 final amount spent. 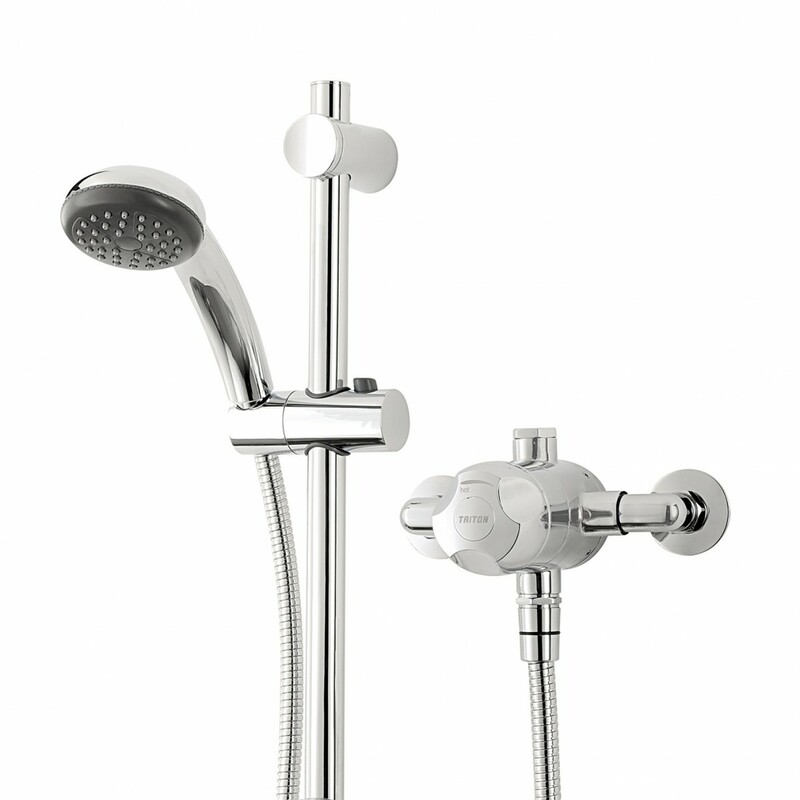 Consider this bath tap filler with a premium rain fall kit when you have a new bath fitted Or we can replace just your taps and fit. You on your part agree to supply the tiles and tiling sundries. 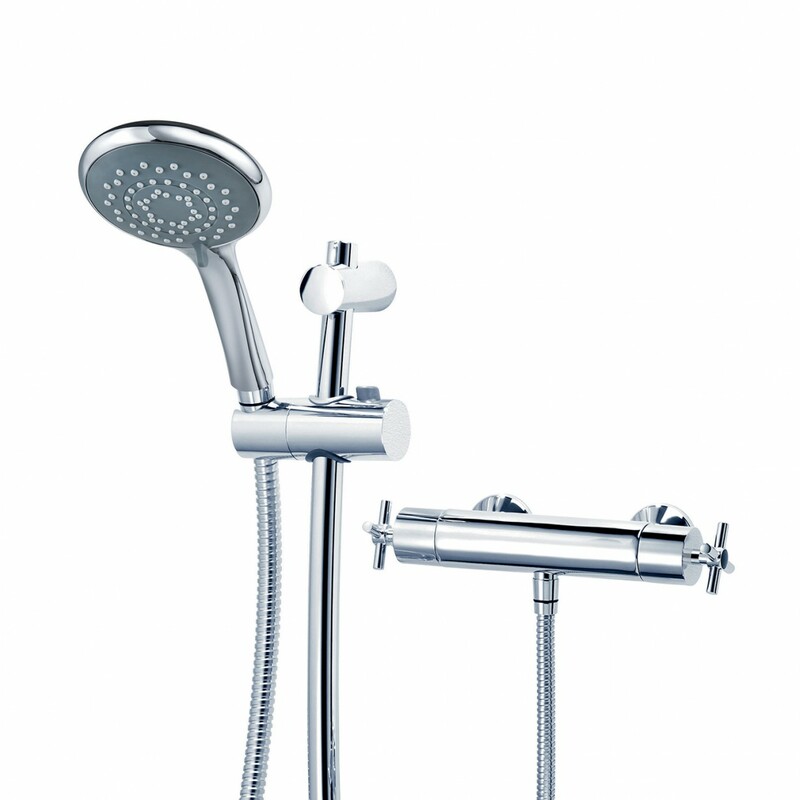 Your bath or shower suite. A mini skip or a safe place to store bagged rubble etc. Only certified skilled and experienced trades work in your property ensuring the right results and assured outcomes. Most surveys carried out at evenings and week ends. Our quotes usually take around an hour to complete the full survey and a further two hours writing your quote and emailing it. If you want a new bathroom fitted correctly with no issues later then we are the people you should hire - With over 35 years experience we know a thing or two about do's and don'ts - Looking for cheap then good luck with that and thanks for dropping by. 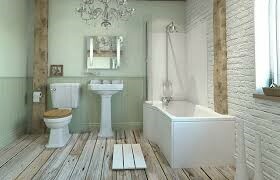 Bath suite or cubicle and tray installation only We can take out your existing and replace with similar starting from £1500 labour only - This includes re arranging pipe work for bath or shower, basin, toilet and radiator but does not include taking away any waste. 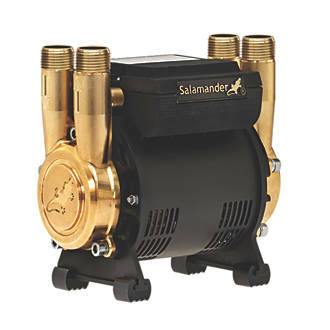 It is essential all new pipework is installed correctly and tested before finishing walls and floors ! Tip: Large format tiles may be wasteful when making cuts however there are far less grout lines and look modern without dating- simple understated plain colours with a simple waist height border set appeal to most people. 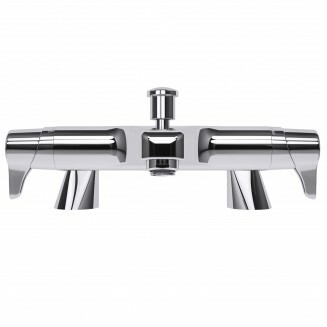 Tip: Fancy open spout waterfall taps looks outdated already, stick to taps that are easily serviceable - Do not buy taps with flexi tails if you have a low pressure hot water cylinder, they will not work ! Plastic wall cladding - Looses it's sheen/ colour over time - Scratches easily looks cheap and becomes brittle. Vynal Flooring - Preparing floor, time consuming and no access to pipes without tearing it all up ! Small Mosaic Tiles - Very time consuming and very expensive. We do not tile over bath panels - think about it !